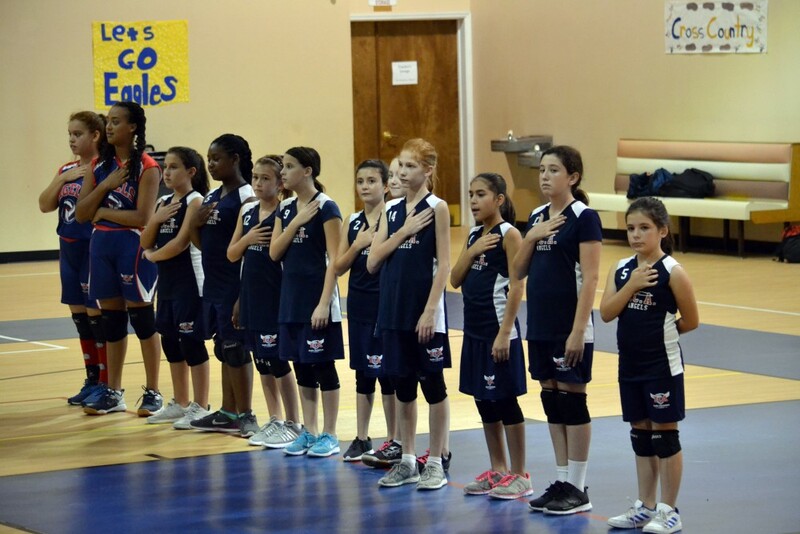 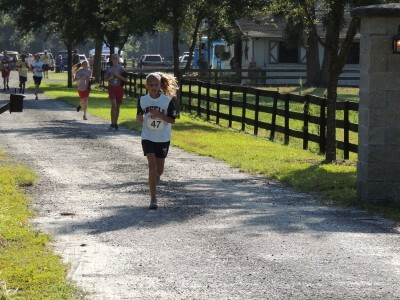 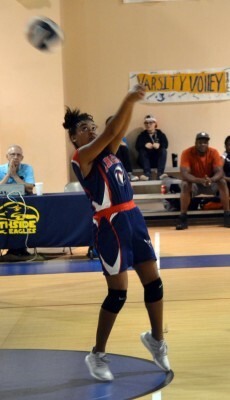 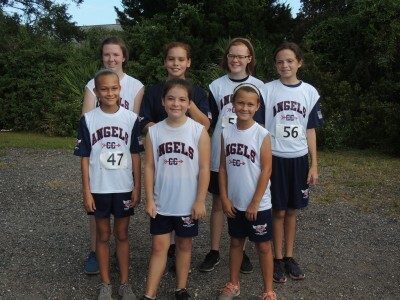 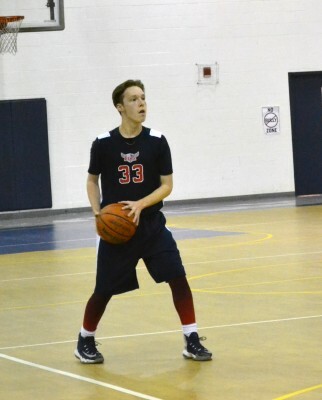 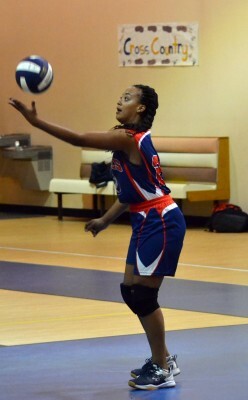 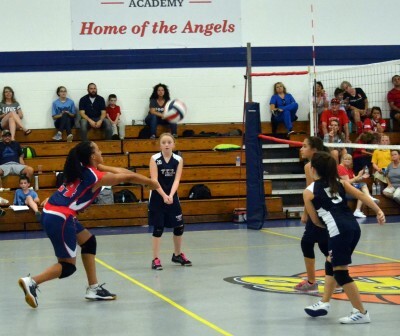 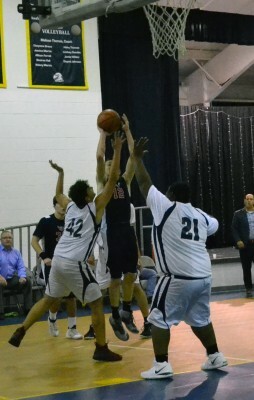 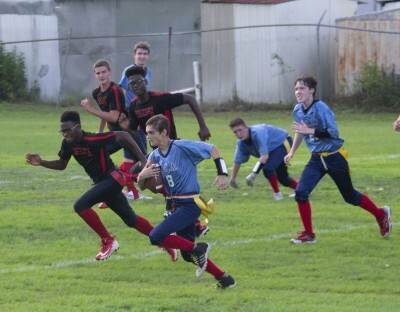 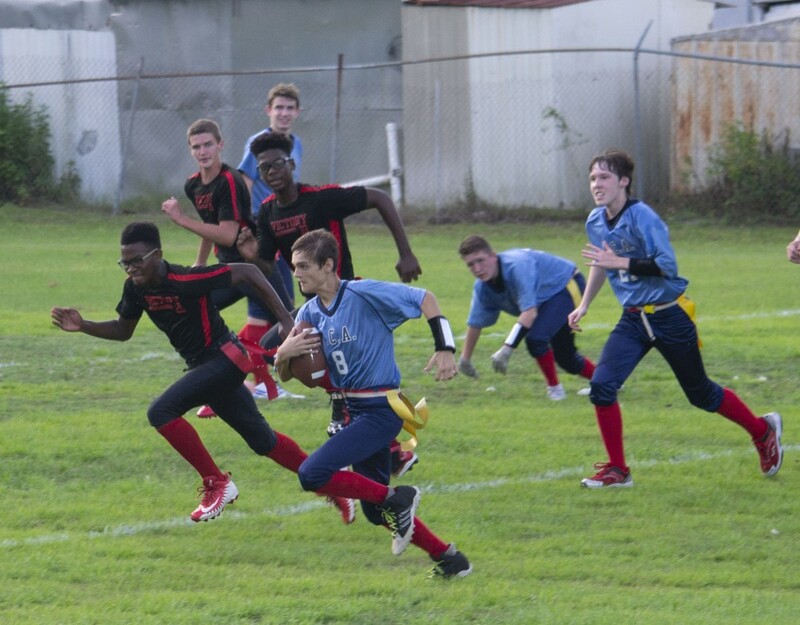 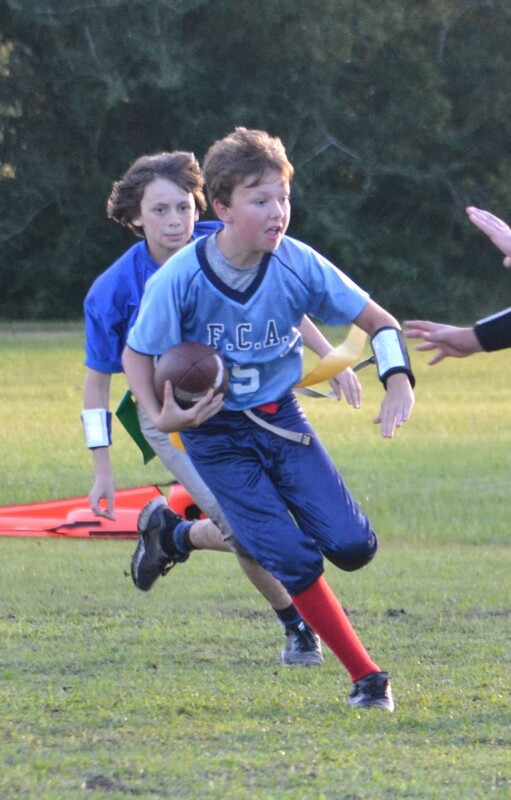 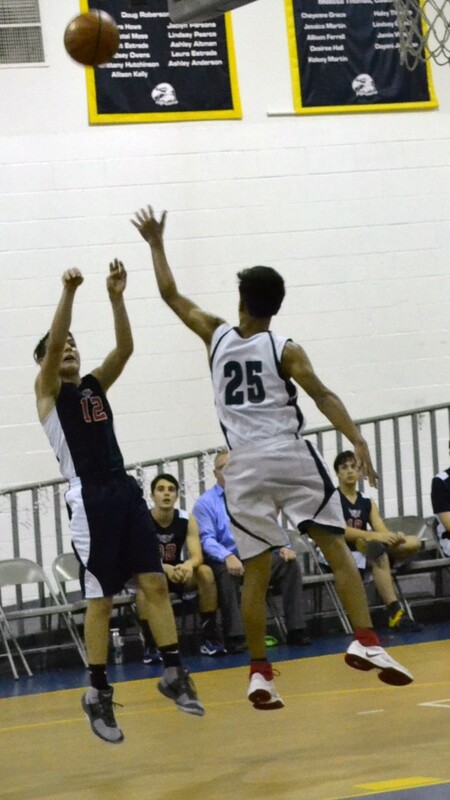 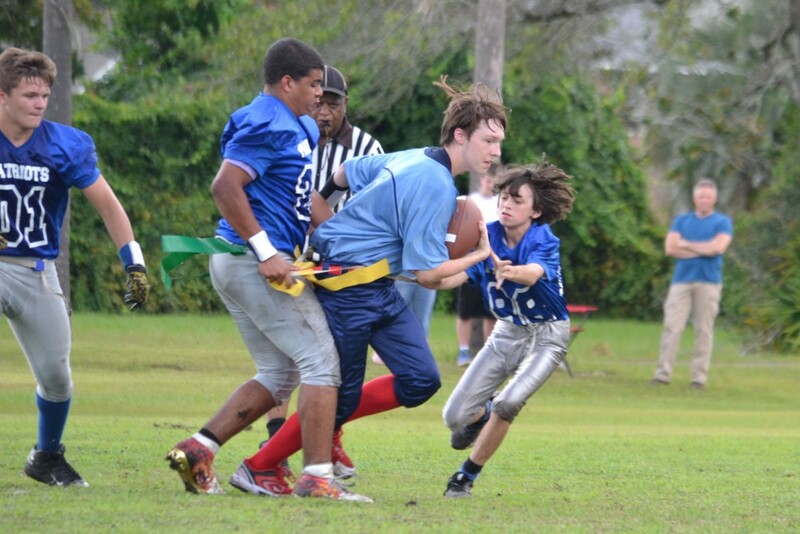 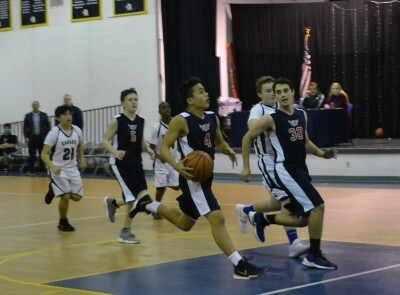 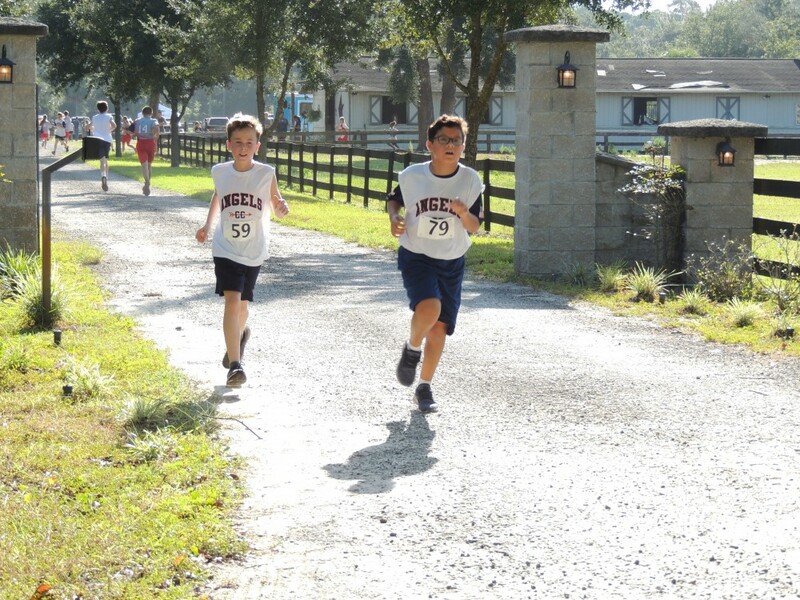 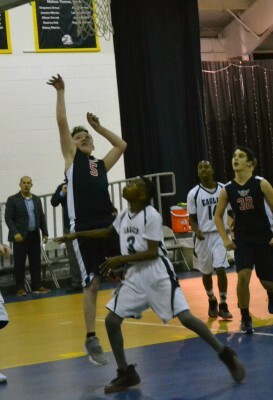 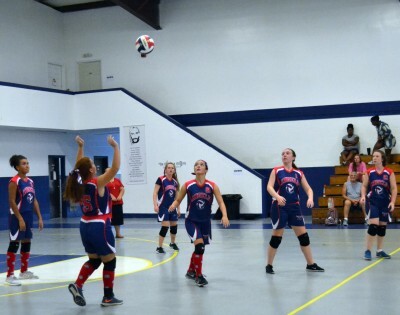 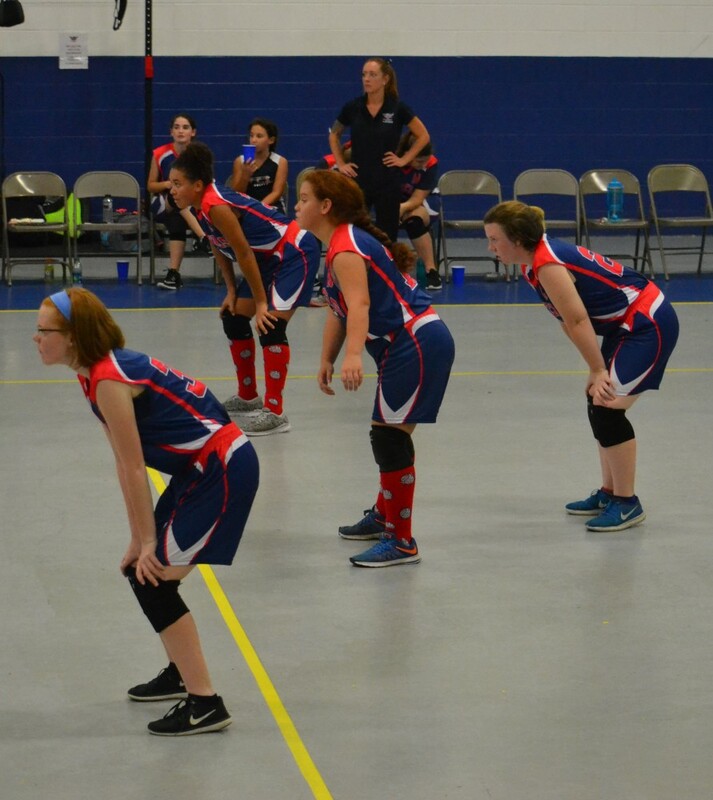 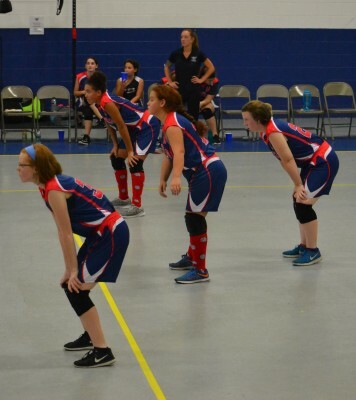 The Faith Christian Academy Athletic Program encourages all students to participate in healthy sports competition. Their athletic skills, combined with strong Christian values, will greatly assist in the development of their “character for Christ”. 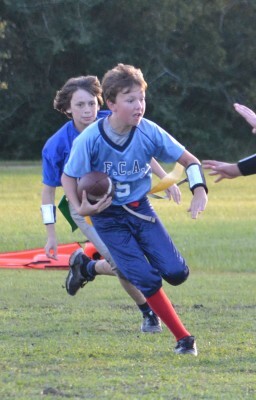 Information regarding FCA’s ever-expanding athletic program is available to you on this website. 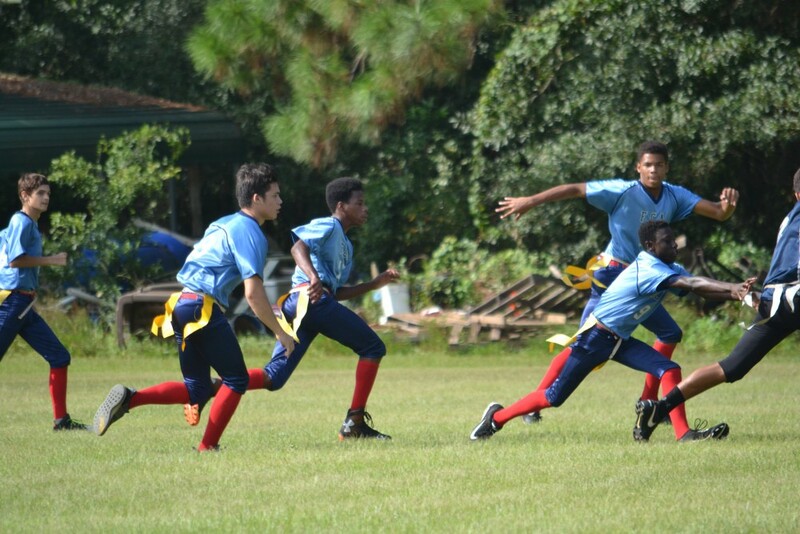 Students are required to have an annual sports physical in order to participate. 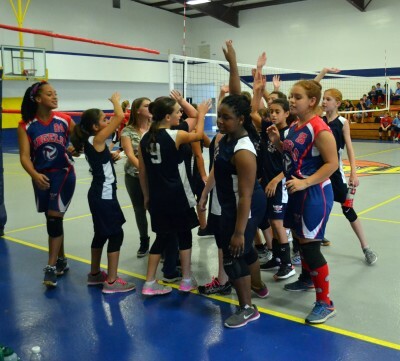 Please use the form below and return it to the school.